In a recent interview, Ackerman came across as a lukewarm gold bull. 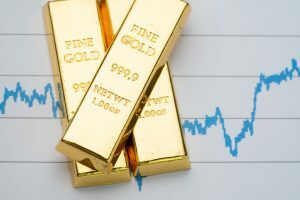 Although some who commented on the article apparently agreed with his grim deflationary scenario for the global economy, the negative implications this could have for gold did not resonate with the audience. Gold bar, bullion stack on rising price graph as financial crisis or war safe haven, financial asset, investment and wealth concept. 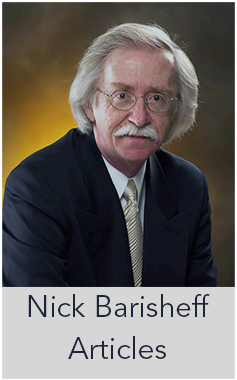 In fact, Ackerman sees significant appreciation potential for gold, although not to the heights that some seers—most visibly Jim Sinclair, who has been predicting $50,000 an ounce for some time—envision. The chart (included) shows a logical pathway to $2,277, a target that would become an odds-on bet to be reached if Comex futures can close for two consecutive months decisively above the $1,661 midpoint Hidden Pivot. They have already tripped a theoretical buy signal to this number at $1,354, making it no worse than a 50-50 bet to be reached. This outlook equates to a 28% appreciation. And if the $2,277 target were to be reached, that would amount to a gain of 71%. 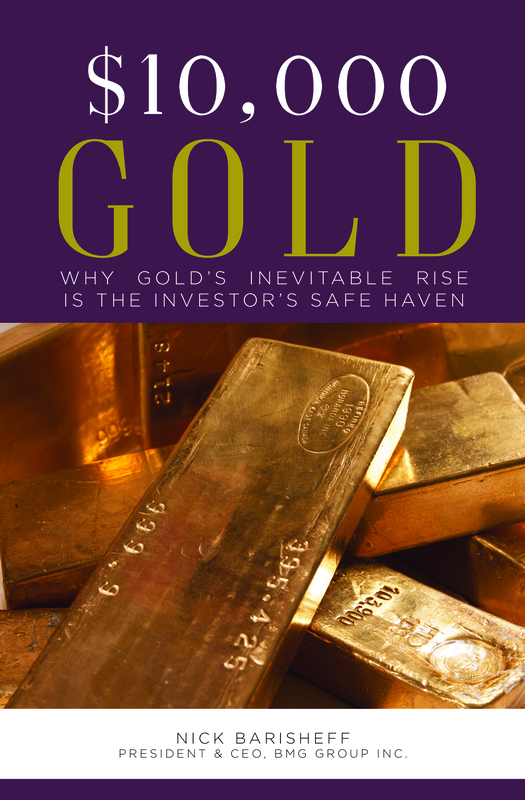 In the meantime, Ackerman sees limited risk in holding gold as insurance. Even if there’s a global deflationary bust, he sees bullion at least retaining its purchasing power against virtually all other classes of investable assets. 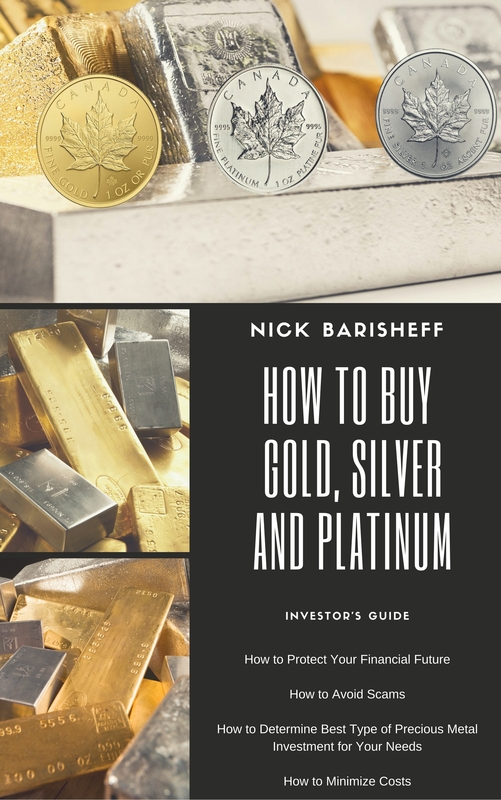 Ackerman advises keeping a stock of dollar bills in various denominations just in case, since attempting to exchange bullion for necessities in the wake of a full-blown financial panic is likely to be met with confusion. Of course, in the weeks, months and possibly years following the bank system shutdown that is coming, credit card transactions will be impossible.